Let me preface this review by stressing that I’ve always had a bit of an unhealthy addiction to the strategy RPG genre. Ever since the first time I commanded an army against the forces of Dark Dragon in Shining Force on the Sega Genesis, I’ve found a kind of cathartic bliss in outwitting and steamrolling over the opposition in grid-based warfare. Since then, I’ve pretty much made it a point to get my grubby tactician’s mitts on every SRPG that gets released. From Konami’s criminally underrated Vandal Hearts series to genre mainstays like the Final Fantasy Tactics saga, I’ve played them all. 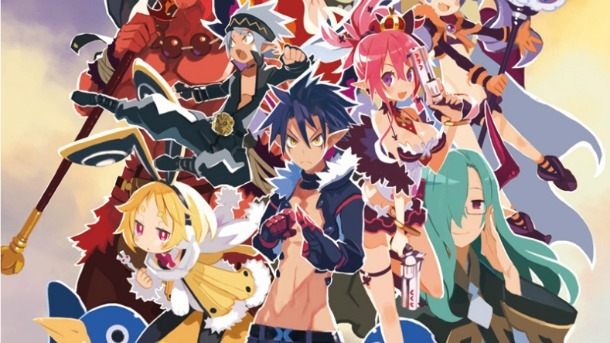 However, one series that has always managed to stand above the pack is Nippon Ichi Software’s demonic SRPG series, Disgaea. Known just as much for its eccentric character designs and zany sense of humor as it is for its cerebral tactical gameplay, NIS’ quirky Disgaea strategy series first marched its way into the hearts of gamers on the PlayStation 2 way back in 2003 with Disgaea: Hour of Darkness. Now, 12 years, 3 numbered sequels and a handful of handheld offshoots later, Disgaea 5: Alliance of Vengeance is here, and ready to claim the SRPG throne. Featuring an epic new campaign to fight through, along with a slew of new mechanics to spice up the series again formula, Disgaea 5 aims to ring in the series’ PlayStation 4 in spectacular form. But are a few new ideas enough to breathe new life into NIS’ flagship franchise, or are these new tools as useful as a level 1 Prinny, dood? Disgaea 5: Alliance of Vengeance‘s story centers around Killia, a mysterious demon with a shadowy past who has made it his purpose to overthrow the wicked demon Overlord Void Dark. Void Dark has begun savage campaign to conquer all of the Netherworlds (yes, there are multiple versions of hell in Disgaea’s bizarre universe) and subjugate them into his army of The Lost. After a chance meeting with Seraphina, beautiful and utterly trigger-happy Overlord of Gorgeous, the two join forces and kick off a rebellion to overthrow the invading Overlord once and for all. Though Alliance of Vengeance’s story doesn’t exactly do anything new for the genre, the game’s consistently hilarious writing and wild cast of quirky characters will keep you engaged throughout the sprawling campaign. From Red Magus, the lovable meathead who seeks to be the strongest of all demon Overlords, to Usalia, a young girl from the uncharacteristically-cuddly Netherworld Toto Bunny, who rides atop a rotund golden Prinny and needs to gorge herself on curry to keep herself from changing into a raging monster, each of the game’s main characters is a great addition to Disgaea‘s roster of off-the-wall protagonists. As entertaining as the slapstick story and clever writing are, Disgaea 5‘s main draw is is found on the battlefields of the numerous Netherworlds you’ll explore during your journey. Series stalwarts will know just what to expect from this entry in the series’ battle system, in which players arrange their forces on a grid-based map and beat astronomical damage figures out of eachother. 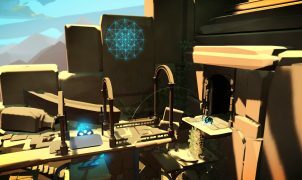 While initially quite simple, things quickly get chaotic as new features are introduced, such as lifting and stacking huge columns of characters to toss them across the map to reach otherwise inaccessible areas. Geo panels also return, adding specific stat-changing effects to vast areas of the map, which when destroyed can set off stunning chain reactions that can turn the tide of battle. As mentioned previously, NIS has added a few new tricks to Disgaea‘s tactical goodie bag which add even more depth to the combat system. “Revenge Mode” is probably the most interesting new addition to the formula. When players take damage, their teammate’s revenge meter slowly fills. Once the meter has been filled, players dole out extra damage, and some can even perform Overcharge abilities, which vary from character to character, and can become decisive tools for clearing a map. My personal favorite is Red Magus’ Overcharge ability, which turns him into an absolute giant who can squish enemy units like gooey zits with his punishing lariats. Another new addition to the combat system comes in the form of “Alliance Attacks”, which are made available when the game’s main character’s relationships reach a certain point, and can inflict some serious damage on the opposition. Now that’s teamwork! Battles are generally a joy, but some old gremlins that have plagued earlier entries in the series do rear their heads from time to time, putting a slight damper on the experience. The most irksome of which lies in the camera, which sometimes gets stuck behind the terrain during enemy turns, leaving you completely blind as to what’s unfolding behind whatever inconsiderate obstruction that hogged your view, sometimes leaving you unaware that one of your units has been destroyed. Another somewhat maddening issue is sometimes you’ll find yourself encountering impossible to reach enemies, who will simply sit atop a cliff and pelt your party with countless magical spells as you sit and wait for them to finally maneuver to an assailable position – which sometimes never happens. Thankfully, these issues crop up so infrequently that they really aren’t a major issue, but it’s certainly a headache when they do occur. When you’re not advancing through the game’s main story, you’ll be spending plenty of time in Seraphina’s convenient Pocket Netherworld. This diminutive dimension serves as Killia and his budding resistance’s base of operations. More than a mere hub world, it’s from here that you can stock up on demon-busting weaponry, consumable items, and other new gear to aid your in your mission. However, that’s just the tip of the iceberg as far as things you can do in this area. Here you can train new recruits from a ludicrous number of professions. From magic-focused mages to monks who channel their power into devastating counter-attacks, and war-hardened Valkyries who use their muscle to command the front lines, you can easily spend hours creating your ideal army. 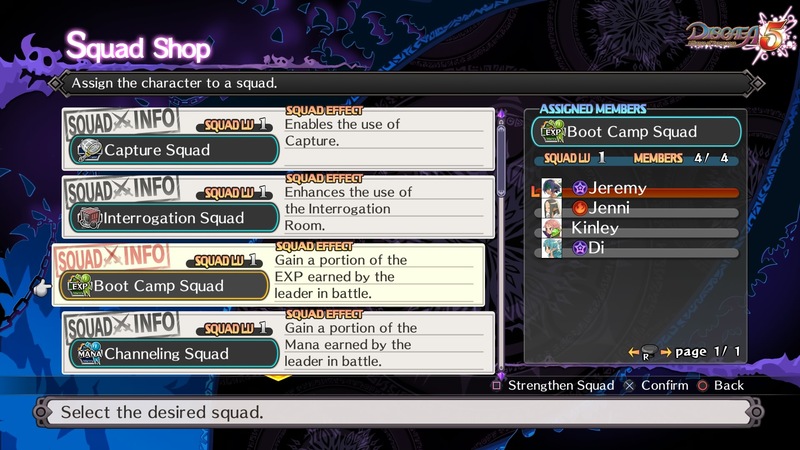 However, those who don’t make the cut in your combat team aren’t entirely useless thanks to Alliance of Vengeance’s new “Squad” system, which allows you to assign party members to different roles around the Pocket Netherworld. Assigning units to the new R & D squad allows them to venture off to new Netherworlds where they can fight, bring back items and gain experience without you needing to level them up yourself. Additionally, delegating units to the Interrogation Squad allows them to pummel captured Lost Soldiers into submission, who once broken can become valuable new additions to your growing legion of rebels. If all of this sounds like a lot to take in, that’s because it is. And that’s not even counting the series’ signature “Item World”, which allows players to dive into each and every item in the game, climbing through an endless series of battles to level up your gear and abilities. Hell, you can even lose yourself in the “Character World”, which functions like a bizarre take on Mario Party’s board game formula, allowing you to roll the dice and reach the goal with a limited number of turns. Successfully reaching the finish line will award you with extremely useful stat and item bonuses. 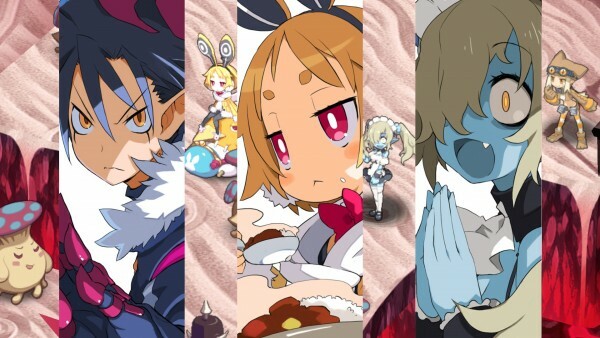 Suffice to say, it’s easy to become completely immersed in Disgaea 5: Alliance of Vengeance‘s overwhelming wealth of content, which can easily consume hundreds of hours from completionists out there looking to max out their party. What’s amazing is despite the game’s many nuances, Alliance of Vengeance never feels like a grind. Whether you’re plowing through the main story or losing yourself in any of the countless side missions that can be accepted in the game’s hub world, everything feels like it has purpose, offering a satisfying sense of growth as you watch your damage output steadily climb into the stratosphere, and your various specialized squads swell in number. 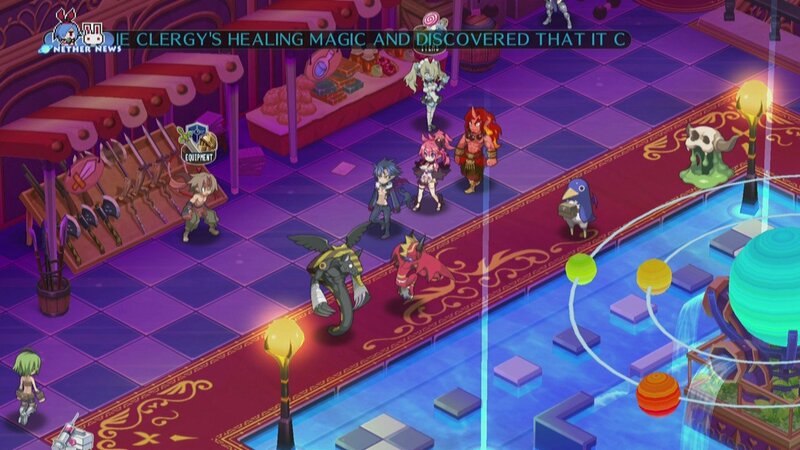 Aesthetically speaking, Disgaea 5: Alliance of Vengeance doesn’t look especially far removed from its PlayStation 2-era roots. However, while the series has never been a technical masterwork, the game’s superb character designs still stand as some of the best and most outlandish out there. And the various Netherworlds you’ll liberate in your journey, while simplistic, all look drastically different and and have been brought to life with a vibrant use of color and plenty of personality. Many battles also feature ludicrous numbers of units on screen at once, and the action never skips a beat, even when the most spectacular group attacks fill the screen with sheer chaos. While the game’s visuals may not be groundbreaking, Alliance of Vengeance is a devilish treat for the ears. 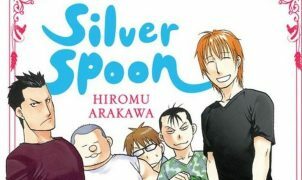 Composer Tenpei Sato’s score is one of the best yet for the series. From the pounding battle anthems to the serene song that plays during your time in the Pocket Netherworld, each track does a great job of matching the action at hand, and many tracks are all but certain to be stuck in your head well after you’ve put the controller down. This level of quality also carries over to the voice cast, which provides memorable performances despite the game’s consistently off-the-wall writing. When all is said and done, Disgaea 5: Alliance of Vengeance marks yet another superb entry in Nippon Ichi Software’s flagship franchise. While some nagging issues that have plagued the series still remain, they easily pale in comparison to the number of things Alliance of Vengeance gets right. 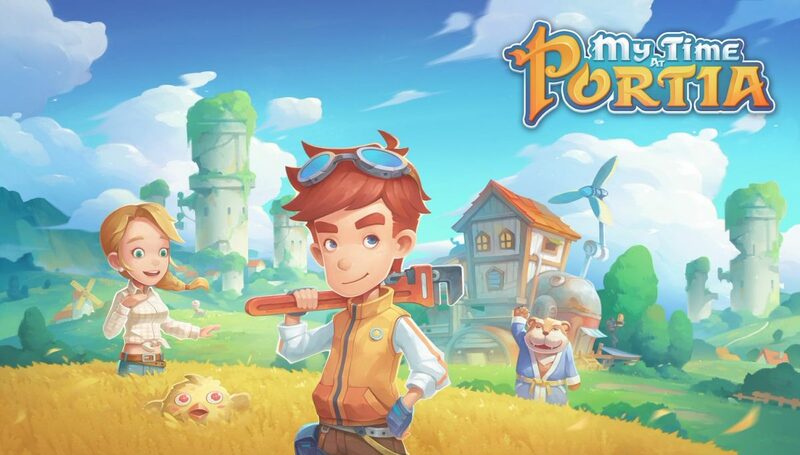 The game is simply massive, offering a tremendous wealth of content that will keep even the most experienced strategy RPG junkies engaged for hundreds of hours. 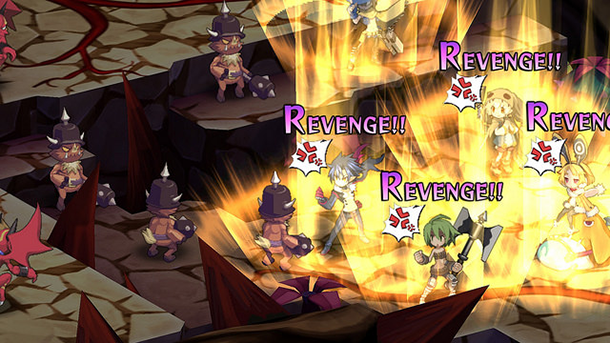 Disgaea‘s sixth console release succeeds in refining the series’ tried-and-true formula while incorporating several new features that add fresh layers of depth to the experience. 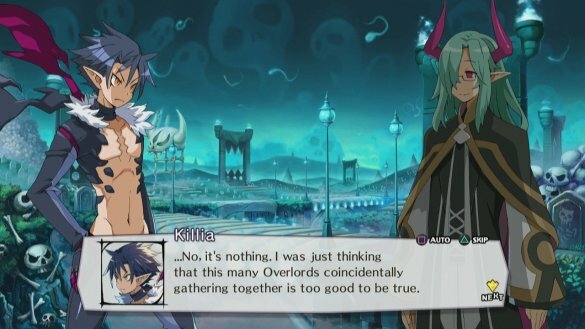 Combine this with a truly entertaining campaign and Killia’s battle for revenge cements its spot as one of the most memorable excursions into the Netherworld yet. Simply put, if you’re a fan of the SRPG genre, this is one adventure you don’t want to miss. Buy it, dood! Full disclosure: This review is based on a review code provided by Disgaea 5: Alliance of Vengeance’s publisher, NIS America.